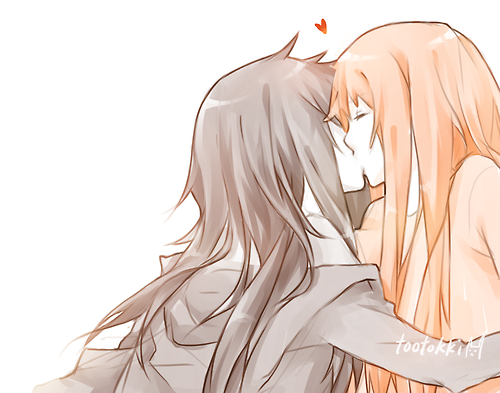 Moar Bubbline Yuri. :3. Tell me if any of these pics are ABP または ABR... No bad comments, please! Why would あなた click on a pic just to say bad stuff about it. Wallpaper and background images in the アドベンチャー・タイム club tagged: adventure time princess bubblegum marceline bubbline yuri. Nope. TBH I am neutral with these pics. 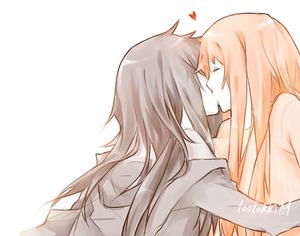 I mean yeah I love Bubbline. But pics like these doesn't shiw the truth about Lesbian. I mean their love in the pics I upload is INTENSE. Here it is not and I don't quite like that. WTF? Why does love have to be intense?